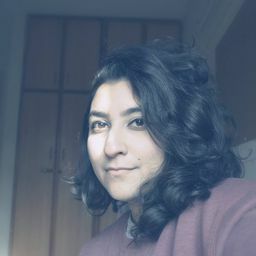 © Saba Adil Malik. All rights reserved. 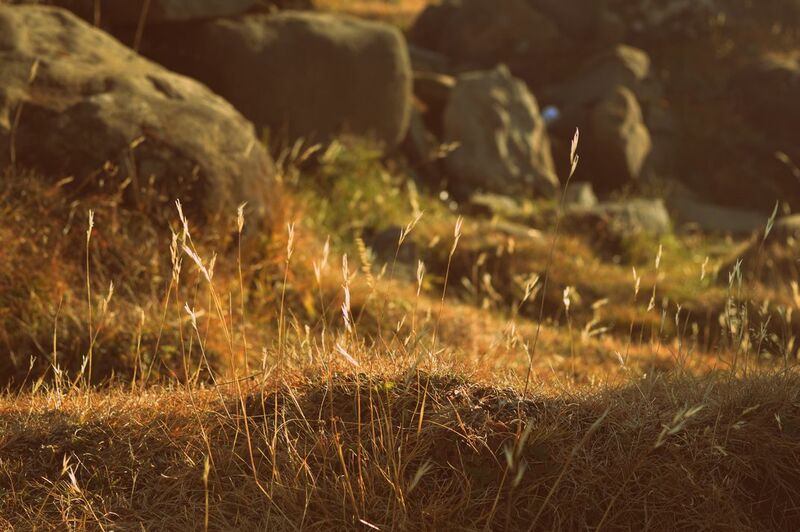 Mountain grass near a hike. Warm sun hitting the field. Date Uploaded: Nov. 29, 2017, 8:33 a.m.